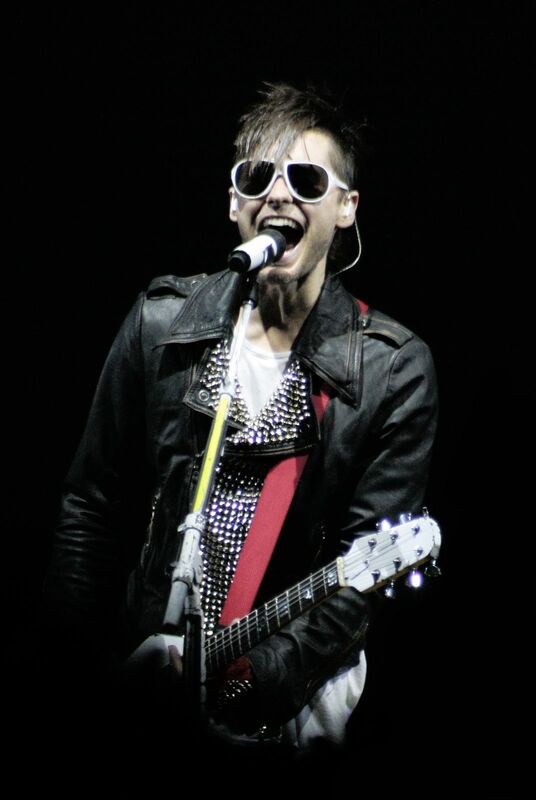 Jared Leto from "Thirty Seconds to Mars" live in Milan, (Italy). Best look of the year 2010. Date Uploaded: Dec. 6, 2015, 8:35 a.m.